and the great news that they’re blasting it all over social. It’s listed under two topics, Reading and Phonics, and for the age groups Middle School, High School, College and Adult. DyslexiaHelp is designed to help you understand and learn about dyslexia and language disability…Our goal is to help individuals with dyslexia, as well as parents, employers, and professionals of all kinds who have the privilege to work with dyslexics gain new understandings about dyslexia and language disability, including current research findings and how to design intervention contexts based on best practices. The last of those posts reminds me that I wanted to point readers towards the completely free Librivox.org for public domain books read by volunteers. Free audiobooks of the classic and many if not most of the readers are excellent! Did I mention it’s free? 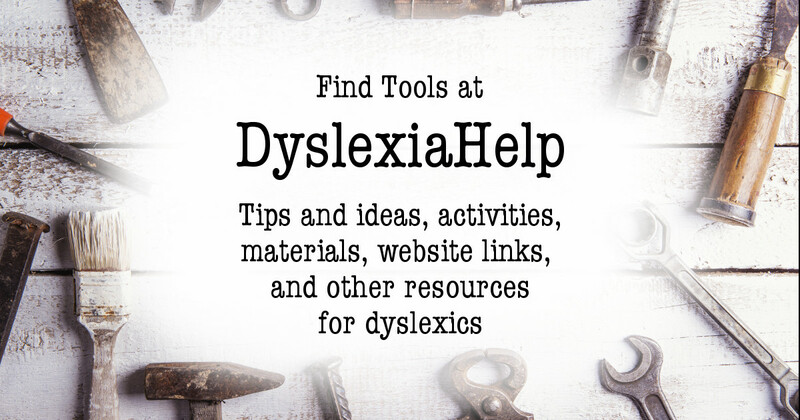 Let me again say how thrilled the TAP team is that DyslexiaHelp is helping connect dyslexics with the tools and ideas to support them and that our digital decodable novel app is now one of those tools.